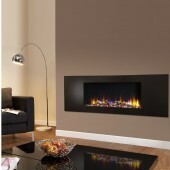 Search "natural" 238 results have been found. 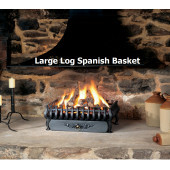 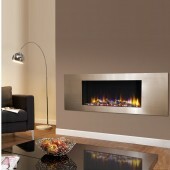 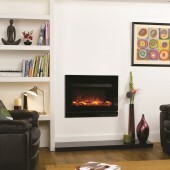 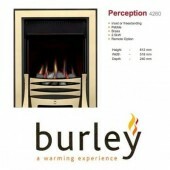 Large Gas Log Spanish Basket Fire The Gazco Large Spanish Gas Log Effect fire Basket . 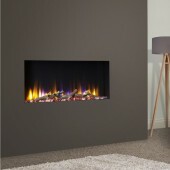 Basket Size 525*235*369mm Please note as a made to order fire these fires can take up to take 6-8 weeks to supply . Fanned Gas Cooker Belling FSG60DOF in Stainless Steel, White or Black Gas Cooker, 60cm Wide.